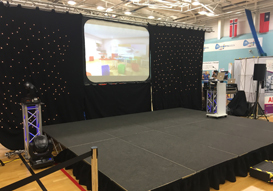 Tornado Event Hire has provided event equipment hire in the UK since 1989. With over 40 years experience working in the event industry we have the skills and expertise to provide support throughout the project to put your audience and event objectives first, from conception through to execution. 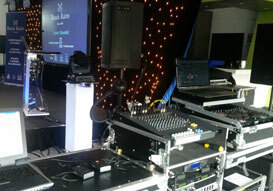 We have an excellent range of audio visual equipment for all your corporate and private events. 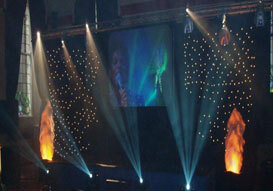 Light up your event with the latest lighting equipment available including laser projections and LED lighting effects. We have a diverse range of sound equipment available to ensure your message is heard. Set the scene for your corporate event with our stage equipment and breathe taking special effects. We take great pride in our work and value each and every one of our clients. We can provide and install event equipment for any size private event and corporate event. 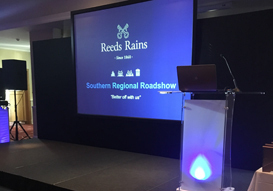 Take a look at some of our recent work for private events and corporate events in the UK. 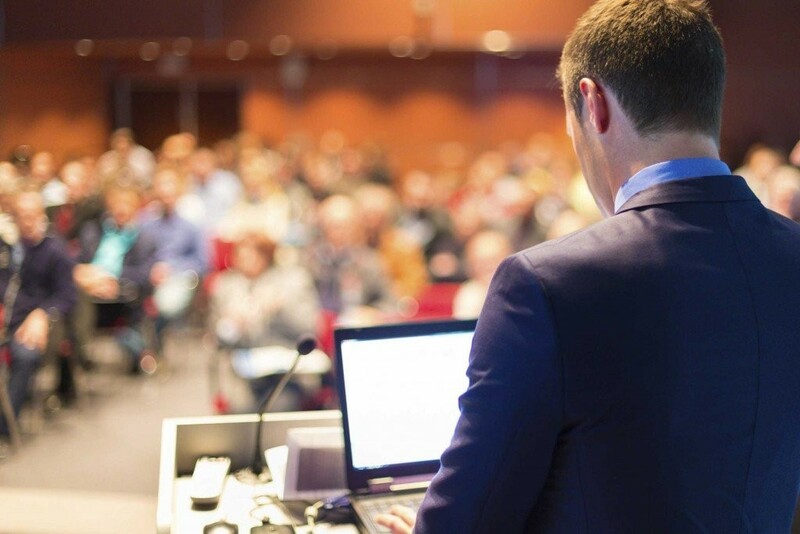 We cater to your needs, making your live event a success by putting your audience first.